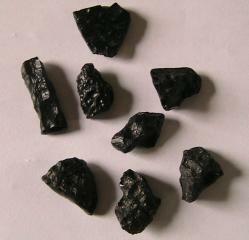 Tektites are natural glass which are the result of meteoric impact. Tektite is said to assist knowledge, as it has extraterrestrial contact in its origin. It strengthens the energy field.